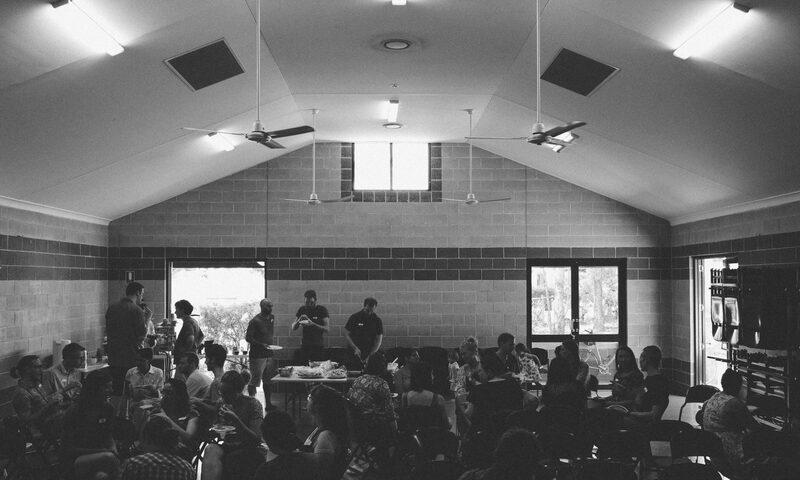 We’re a pretty diverse church, with men, women and children from a variety of backgrounds. Whether you’re a Christian looking for a church community to be part of, or you’re looking in on Christian belief as an interested observer… or however else you’d describe yourself, we’d love you to come and spend some time with us. Come as you are. Around the site you will find some insights into who we are and what we believe. We’re intentional about sharing life and being community with one another beyond regular planned meetings. Our weekly public meeting is in Dutton Park State School’s hall–close to the city and easily accessible by most transport options. Come along on Sunday at 10:30am. You’ll find the address for our Sunday meetings, a map and directions here.